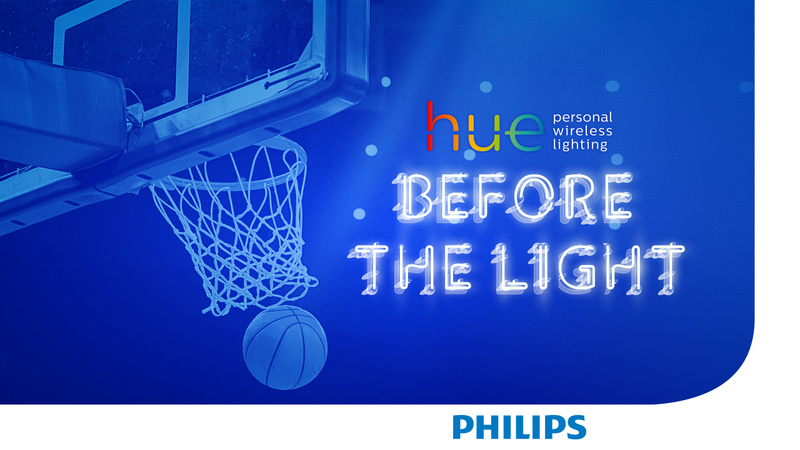 For every home game this season, a Warriors Insider will win two free tickets. ARE YOU AN AUTHENTIC FAN? ENTER TO WIN TICKETS HERE. 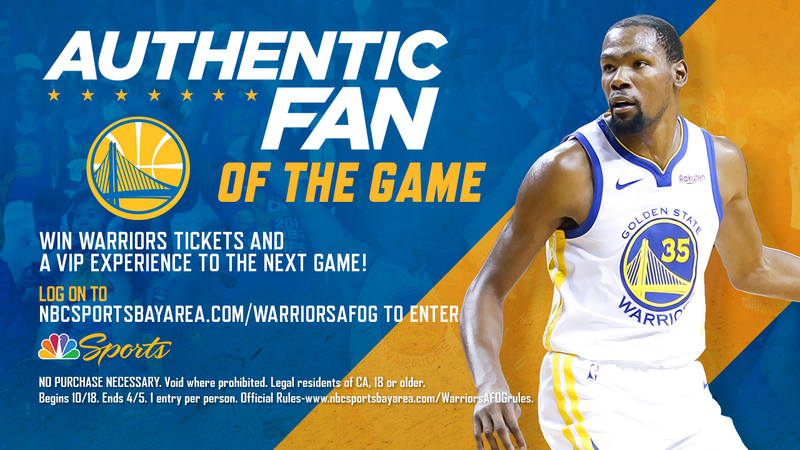 Every Friday home game, NBC Sports Bay Area is giving away 50 pairs of tickets to sit in the Authentic Fan Section 221 where you’ll score a piece of Authentic Fan swag. There’s collector edition cheer cards for the whole arena and a chance to get on TV when you visit the set of Warriors Pregame and Postgame Live in the Crown Royal club. 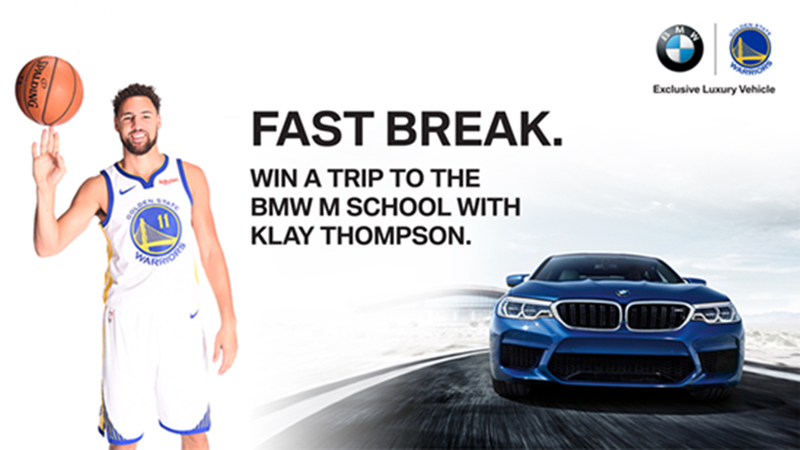 You could win a trip for two to the BMW M School with Warriors guard Klay Thompson.